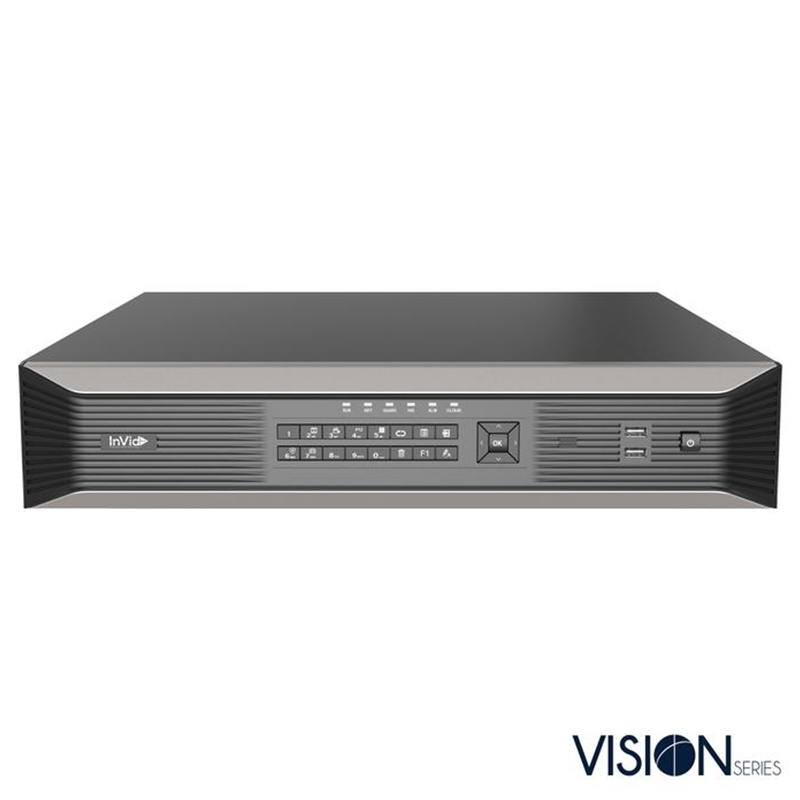 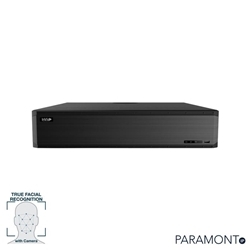 The 4TB 32-Channel 5MP Embedded NVR from Hikvision allows you to connect 32 IP cameras through a supported 32-channel PoE switch (available separately). Using a switch enables the cameras to operate on PoE power, and it allows you to connect both Hikvision and third-party cameras. 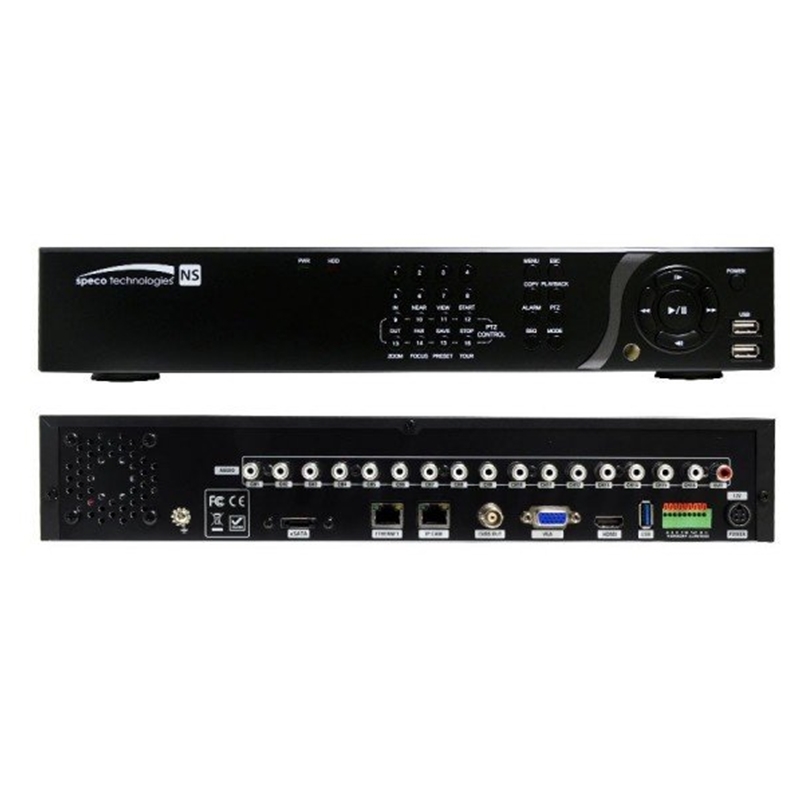 Recording parameters, including resolution, frame rate, bit rate, and image quality, are individually configurable for each channel. 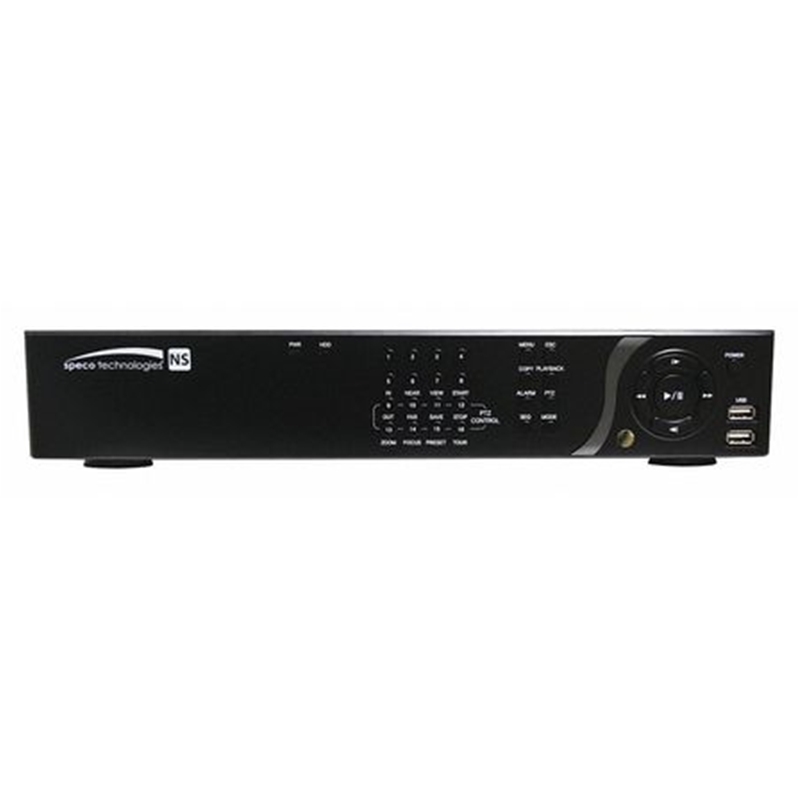 The NVR employs H.264 compression to provide high quality images while utilizing low network bandwidth. 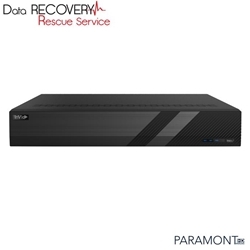 The NVR offers an alarm function for video loss, motion detection, tampering, HDD full / error, network disconnection, IP conflict, and more. 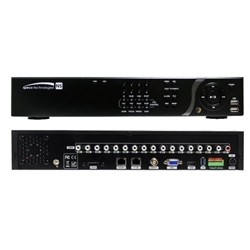 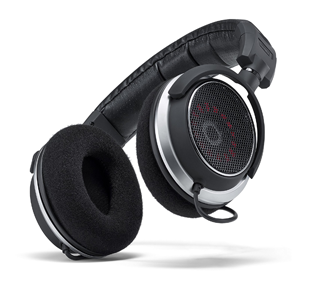 Alarm triggers include full screen monitoring, audible warning, surveillance center notification, email alert, and alarm output.